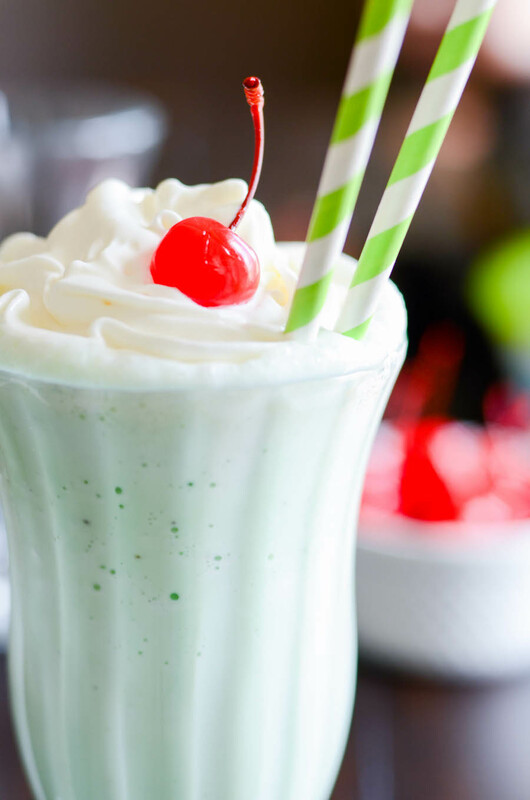 An easy Shamrock Shake copycat recipe for St. Patrick's Day. You know that McDonald's Shamrock Shake that the whole internet goes nuts for every St. Patrick's day?? Well, I decided that it was finally time that I made one! ...and actually try one, for that matter. That's right. I've never ever had a Shamrock Shake until this year. We took the kids to McDonald's for $1 sundaes a few weeks ago, and my husband ordered a shake. Which I drank. Two thumbs way up!! It's the perfect blend of creamy vanilla and sweet peppermint. All with a ton of whip and a cherry on top-- just the way I like my desserts. 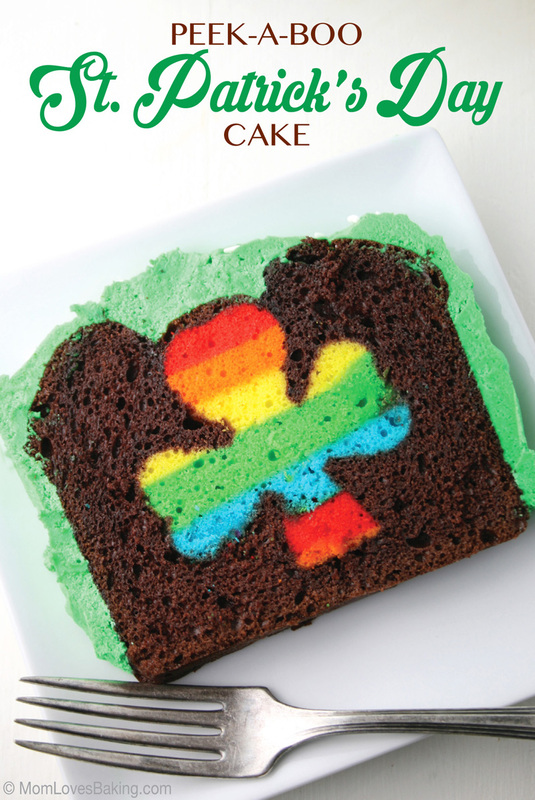 This recipe is perfect for a fun family night on St. Patrick's day! Or curling up in bed with a Netflix marathon any time of year. You pick 😉. McDonald's famous Shamrock Shake made right at home! Blend together the ice cream, milk, food coloring, and peppermint extract. 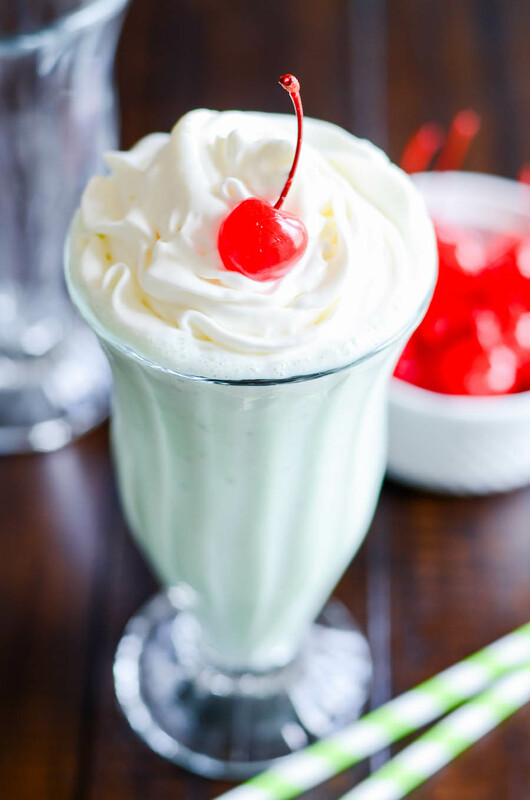 Pour into a cup and garnish with whipped cream and a cherry. Serve immediately. Be sure to also check out our round up of 40 Shamrock Desserts! 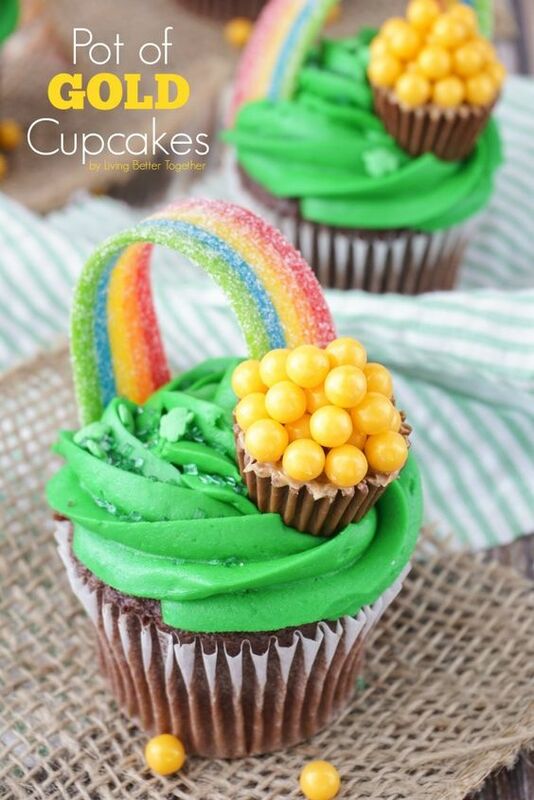 And 55 Cute St. Patrick's Day Treats!